When you think about it, healing implies change. The Seven Tools of Healing presents a reliable, practical, and versatile method of creating authentic, long lasting change in your life. You don’t have to go to a mountaintop and meditate all day; you can, instead, pay attention to the experiences life presents you each moment. Learn to examine the pain and suffering of your life and make it be a catalyst for positive growth. Learn how to pay attention to the underlying beliefs that drive your behaviors and form the lenses with which you interpret your life experiences and begin to change how you respond. The more consciousness you can bring to everyday moments, the more you can live a life congruent with your true self. As you learn to live more and more authentically, you chose behaviors and attitudes that allow you to heal on the deepest levels. 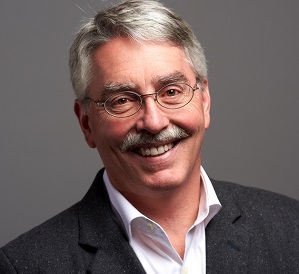 The Seven Tools of Healing contains science, philosophy and patient stories. It contains practical exercises and an easy-to-follow process to get more in touch with your inner wisdom as a path to finding answers to the questions you have about your life. You become a wizard of your own life. And The Seven Tools of Healing teaches you exactly how to do this. 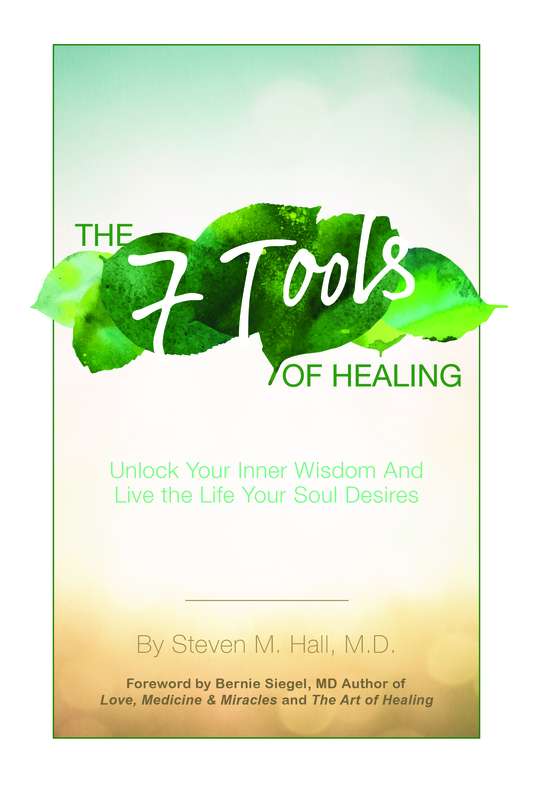 Buy Now From The 7 Tools of Healing! Classes are great. Groups are great. But sometimes it helps to have a little one-on-one personal attention to make the changes you want. That's why we offer personal coaching. In these one-on-one sessions, we focus on your process exclusively. In private.